What Does Board Certification Mean for a Physician? Home » Blog » What Does Board Certification Mean? It’s an everyday occurrence in my office. 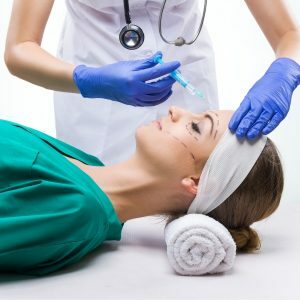 More women and men are undergoing cosmetic procedures, both surgical and non-surgical, with each passing year. But on the downside, I’m also seeing more news stories involving patients who are seriously being injured, or worse- dying when undergoing plastic surgery, at the hands of unlicensed “surgeons”. That’s why it’s crucial to vet your surgeon thoroughly. With that in mind, here at my office – Adam G. Tattelbaum MD., a Board-Certified Plastic Surgeon, I wanted to share some insight on how you can go about checking your doctor’s credentials, with this guide: What Does Board Certification Mean? You likely see the phrase, board-certified, quite often. But do you know what that means? Let’s start with education basics. Every physician must attend and graduate from medical school, and after graduation, he or she must also complete an internship, residency, and fulfill some additional medical education. They must also then also pass a general exam to be licensed as a Physician. Only then can they apply for a license by the state where they’re planning to practice. Specialty surgeons take it a significant step further. Like many other doctors, I chose to become Board Certified in my specialty. Does it matter if your doctor is board-certified? Yes, it does. 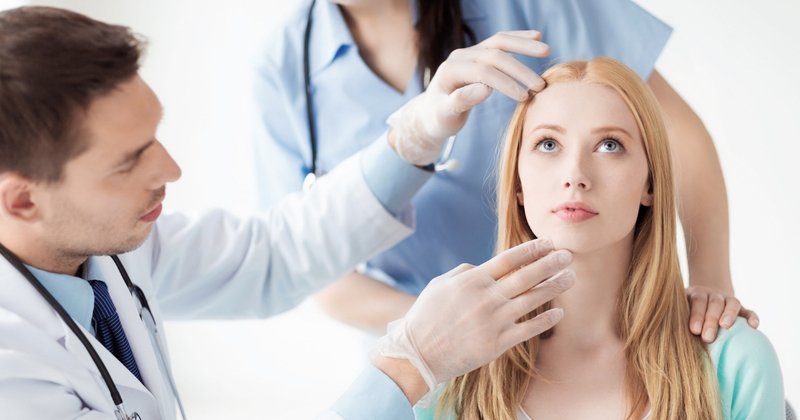 There are many benefits of seeing a board-certified plastic surgeon. Certification means I, and doctors like me, have met all of the intense eligibility requirements for my particular chosen field of expertise or specialty area. Besides rigorous medical training, doctors must undergo a medical ethics course. Board certification is a significant achievement and means the doctor has reached a higher standard. You can easily verify your doctor’s credentials at Certification Matters. I am a double Board-Certified Plastic Surgeon. I am certified by the American Board of Plastic Surgery (ABPS) and the American Board of Surgery (ABS). Both are independent, nonprofit organizations, founded in 1937. While these certifications are voluntary credentials, they designate that your surgeon completed the necessary training and has passed all required tests and is qualified to perform your surgery. In the United States, all true medical boards are certified by the American Board of Medical Specialties. I specialize in plastic surgery. I spent five years training in general surgery followed by another two in plastic surgery. I also had a fellowship in microsurgery. General surgery and plastic surgery boards are both members of the ABMS. Board certifications represent comprehensive education and training, as well as high standards of practice and patient care. It’s important for your doctor to be board-certified, which can also give you and your family- peace of mind. I hope our guide – What Does Board Certification Mean? gives you more insight into the importance of working with a board-certified doctor. 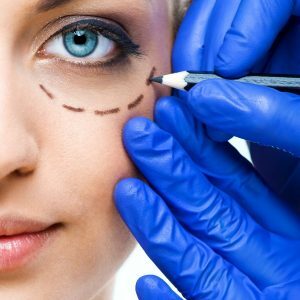 My team at AT Cosmetics performs many treatments, and procedures – both surgical and non-surgical. Call us at 301-656-6398 and make an appointment for a free one-on-one consultation, in which we can determine if you’re a good candidate for a Mommy Makeover, facelift, or other procedures or treatments – surgical or non-surgical. We have three locations conveniently located near you: Rockville, MD – Annapolis, MD – and McLean, VA. We look forward to meeting you!